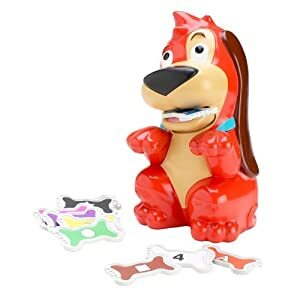 Amazon Game Deals from $4.99: Melissa & Doug, Guess Who and More! Red Rover Game WAS $19.99, NOW $9.99. That's 50% off! 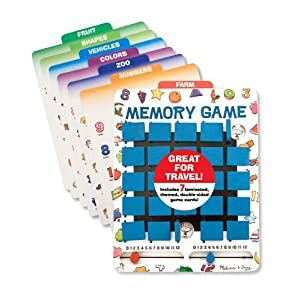 Melissa & Doug Travel Memory Game WAS $12.99, NOW it's $5.99. That's 54% off the list price! 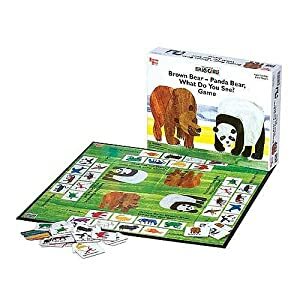 University Games Brown Bear-Panda Bear, What Do You See? Game WAS $14.99, NOW it's $4.99. That's 67% off! 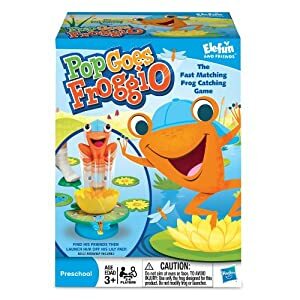 Pop Goes Froggio WAS $21, NOW it's $4.99. That's 76% off! 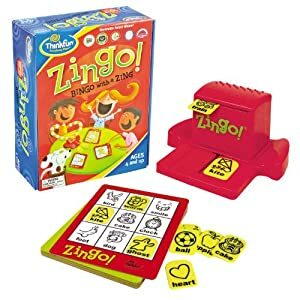 ThinkFun Zingo (check out the fantastic customer reviews!) WAS $20, NOW it's $9.99. That's 50% off! 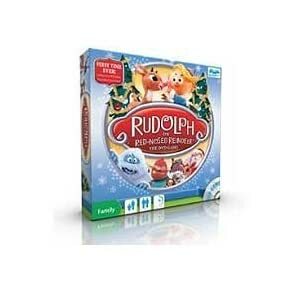 Rudolph the Red-Nosed Reindeer DVD Game WAS $19.99, NOW it's just $4.99. That's 75% off! Malarky The Game of Believable Answers WAS $25, NOW it's $6.99. That's 72% off the list price! 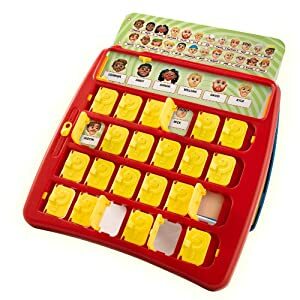 Guess Who WAS $18, NOW it's $5.99. That's 67% off the regular price! 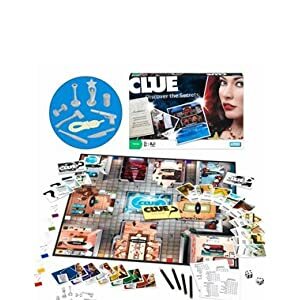 Clue WAS $20, NOW it's $6.99. That's 65% off!